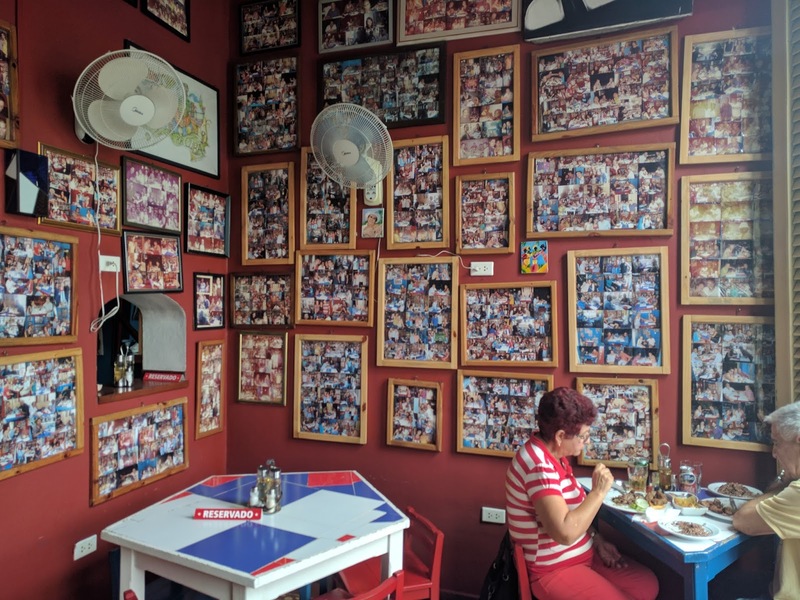 One of the best things about visiting Cuba is the food and over the course of a couple of weeks, we set out to explore the best casual dining, bars and watering holes that Havana had to offer. 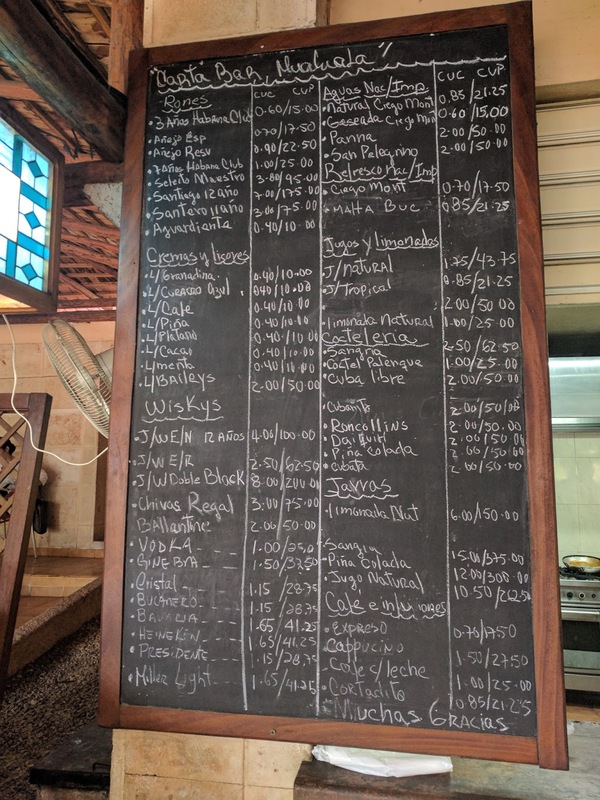 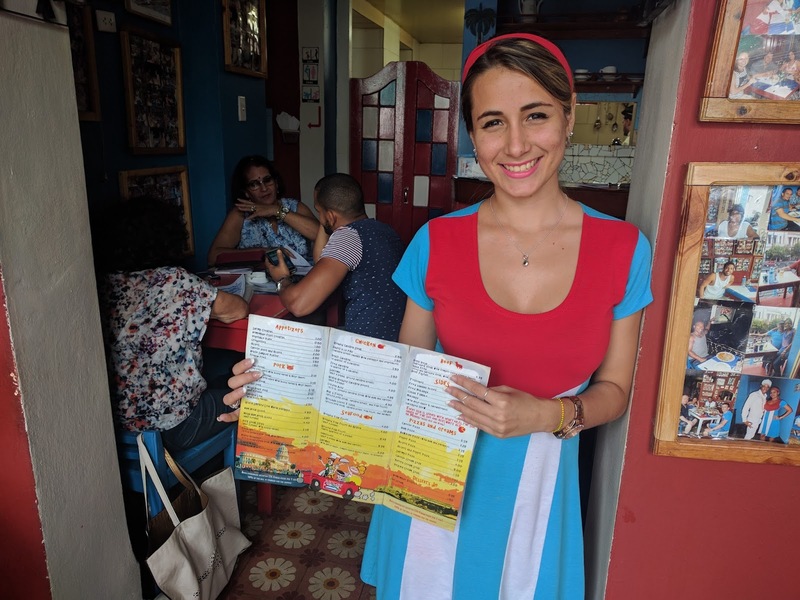 Very generally speaking, there are three kinds of places to eat in Havana. 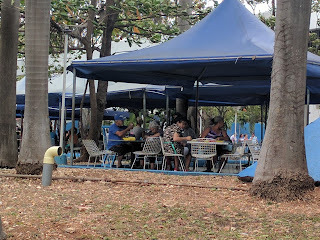 The first kind is the government tourist restaurant that is upscale, where you use tourist $CUC's or "kooks" and these are located in the tourist areas, near the waterfront. The second type, scattered all over Havana, are sit down ones owned by Cubans, catering to locals, and with prices in $CUP's or pesos. 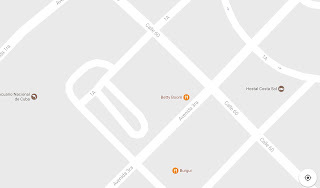 These latter places are called "caladars." 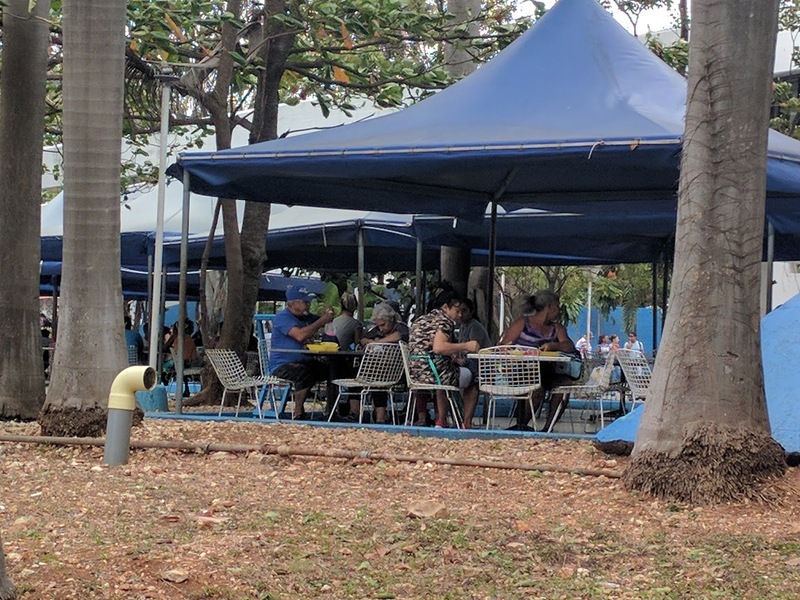 The third type is the "cafeteria" and typically involves eating on a street corner where you rest your food anywhere you can. Menu prices for all these types will usually be in either CUC's or pesos although here is an example of a menu that has both. 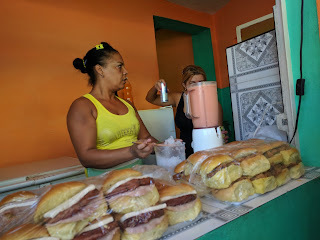 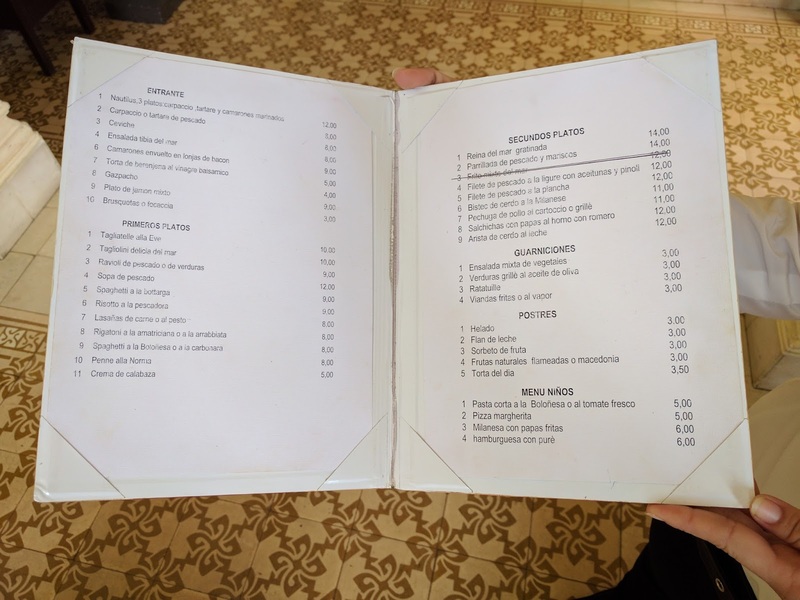 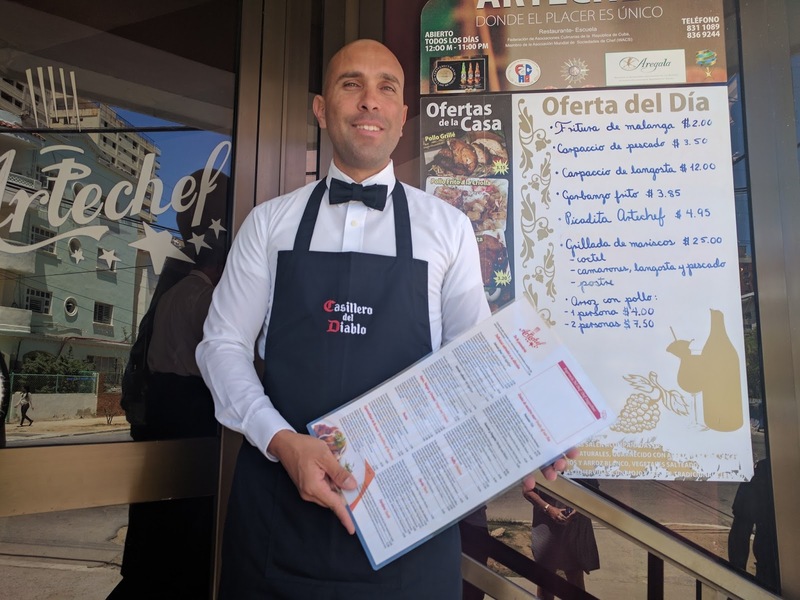 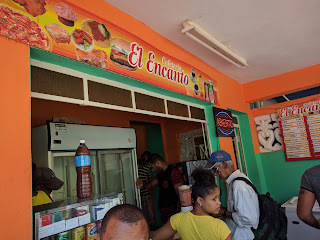 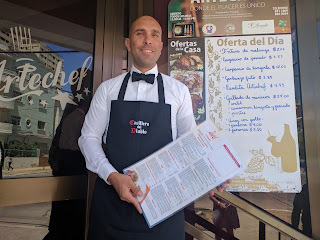 Cubans are very particular about their food so the quality of the Paladar is as good as, if not better than "restaurants" at a fraction of the price. However meals offered are generally less varied, salted more and offer few vegetarian options. 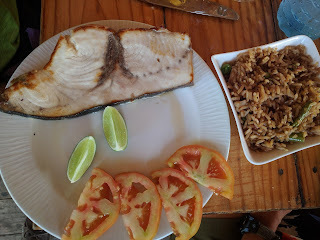 It must be said though that locally sourced, seasonal, organic food is a very good way to eat. 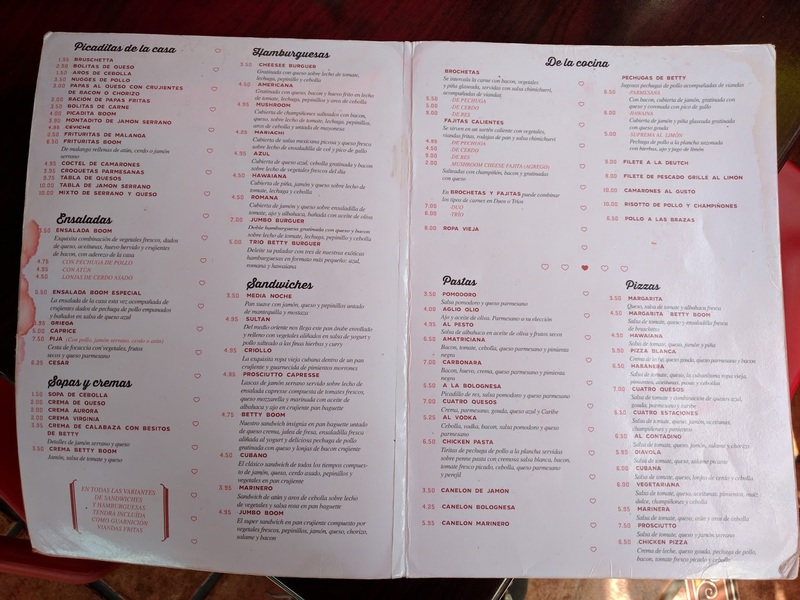 We can easily forget the downside of restaurants that source food flown halfway around the world. 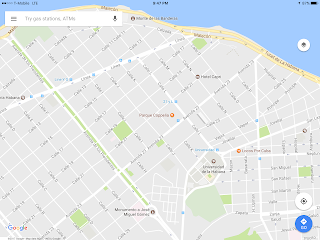 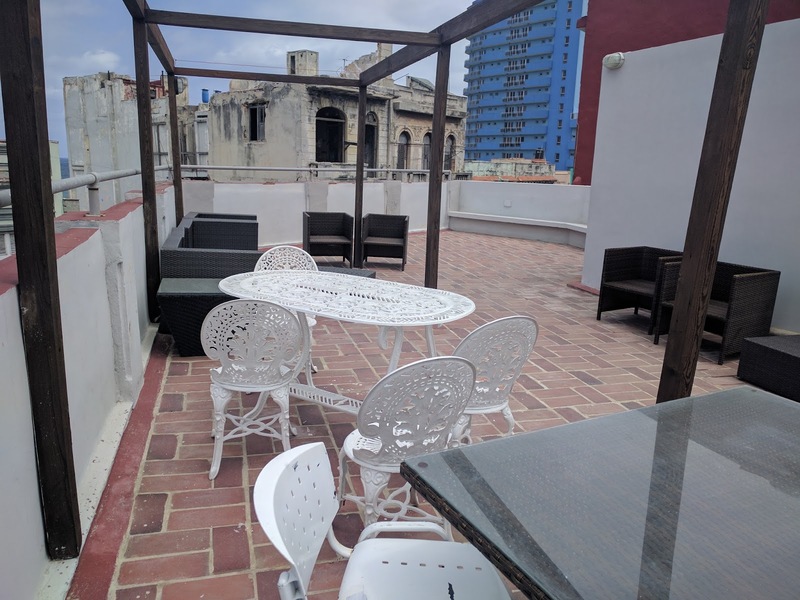 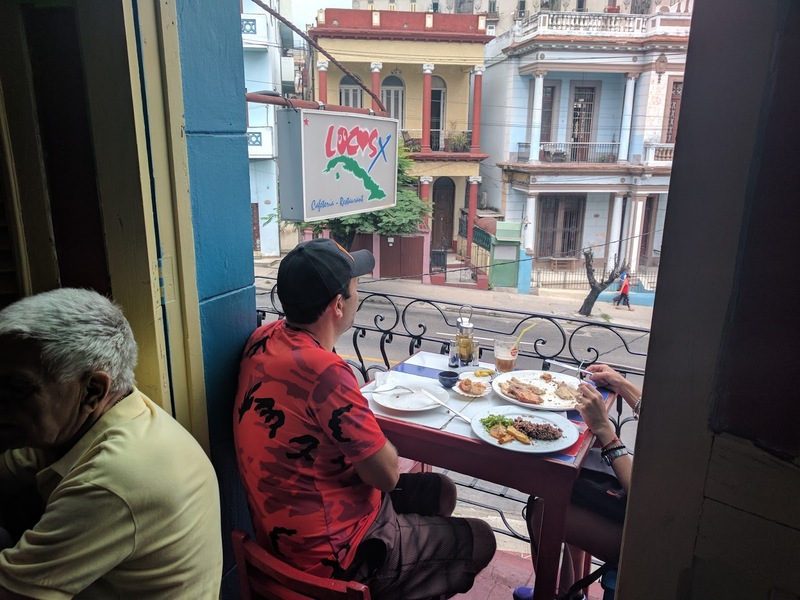 Havana is very spread out with 2 million people and as a result, there are more than 1000 places where you can sit and eat, so rather than trying to select specific ones that may involve a long walk or distance to travel in an overpriced taxi, a strategy needs to be employed. If you can get access to the Internet, then Google and TripAdvisor have a lot of these places cataloged. 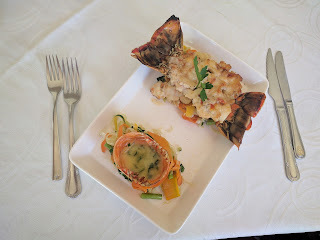 My advice is firstly, eat local. 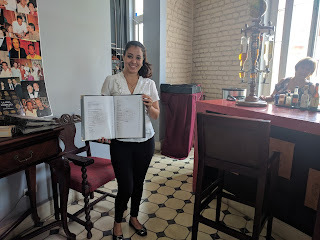 There are hidden gems in every corner of the city where you will find top rated cooking, ambiance and service second to none. 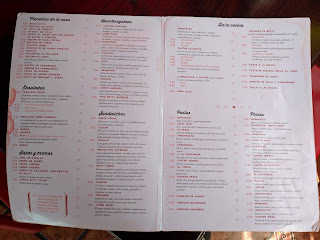 Secondly, look for places that have lots of patrons. 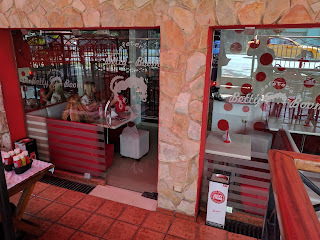 There is a reason why they are popular and having many diners is an indication that the food is good. Thirdly be adventurous. 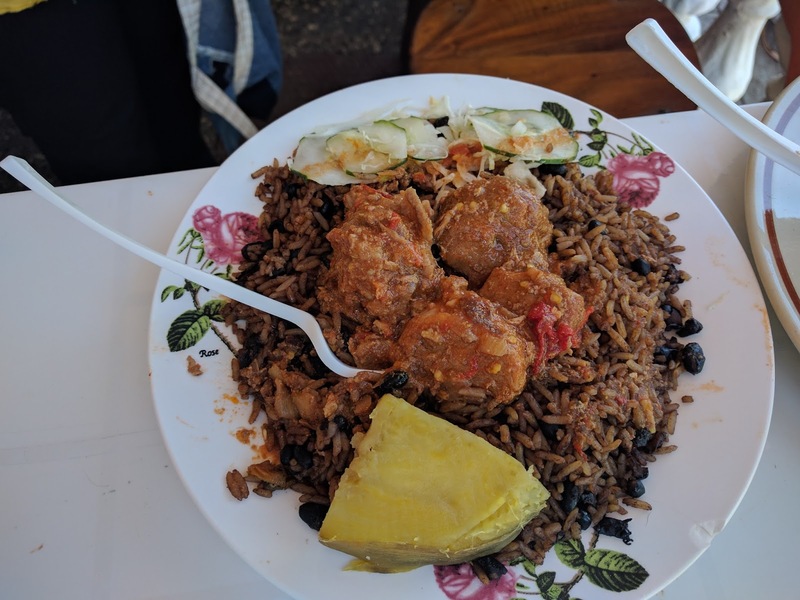 That vegetable that you have never heard of, might just be tastier than regular rice and beans. 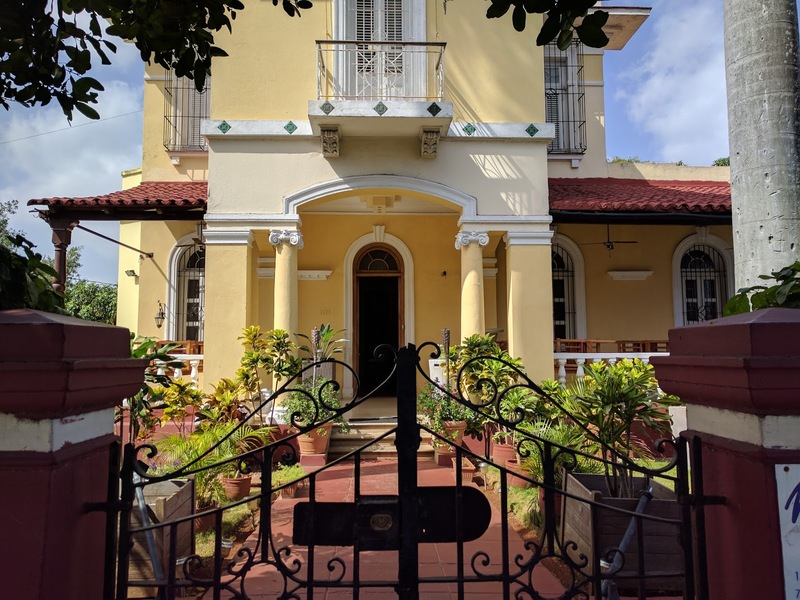 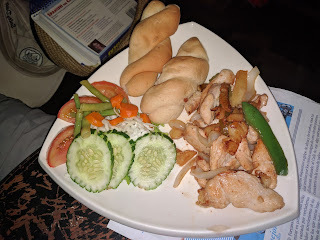 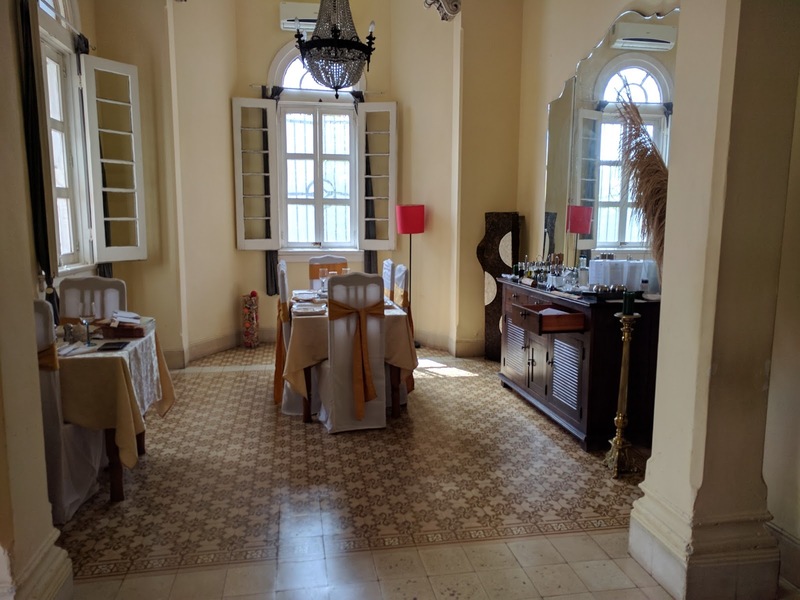 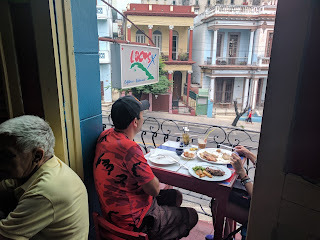 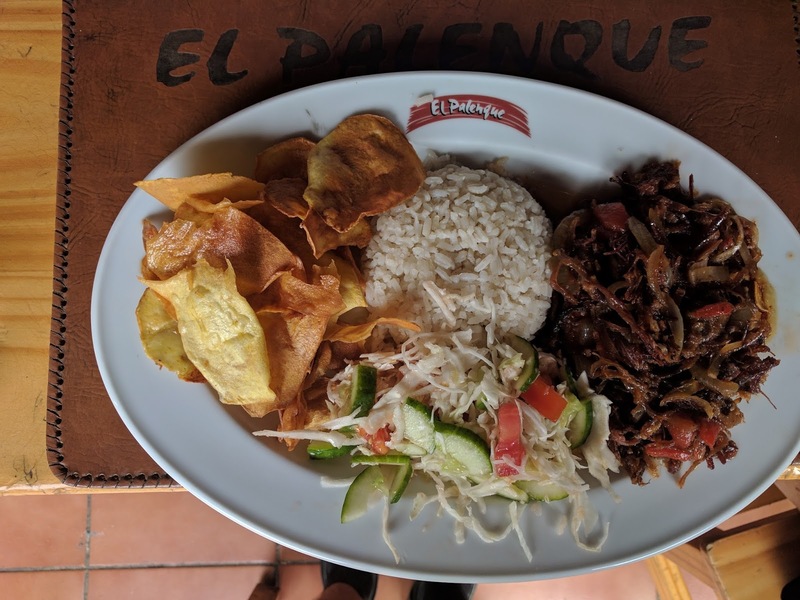 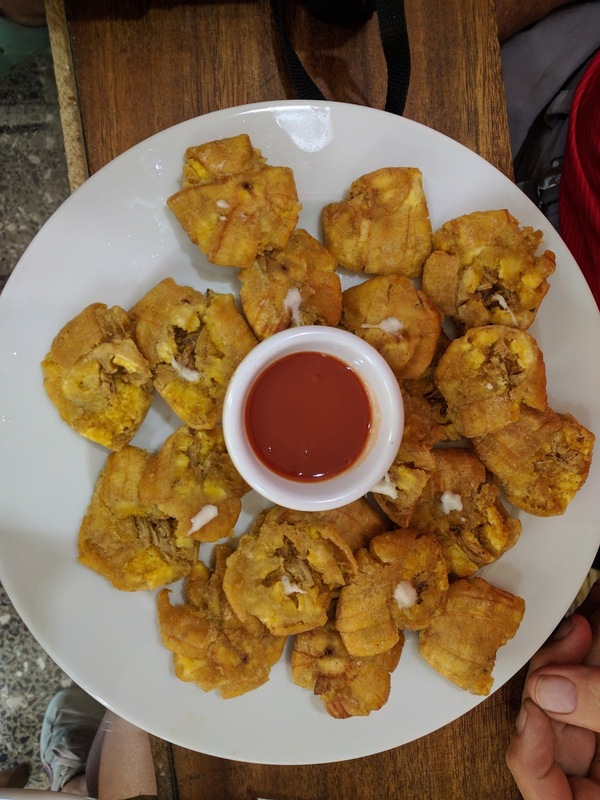 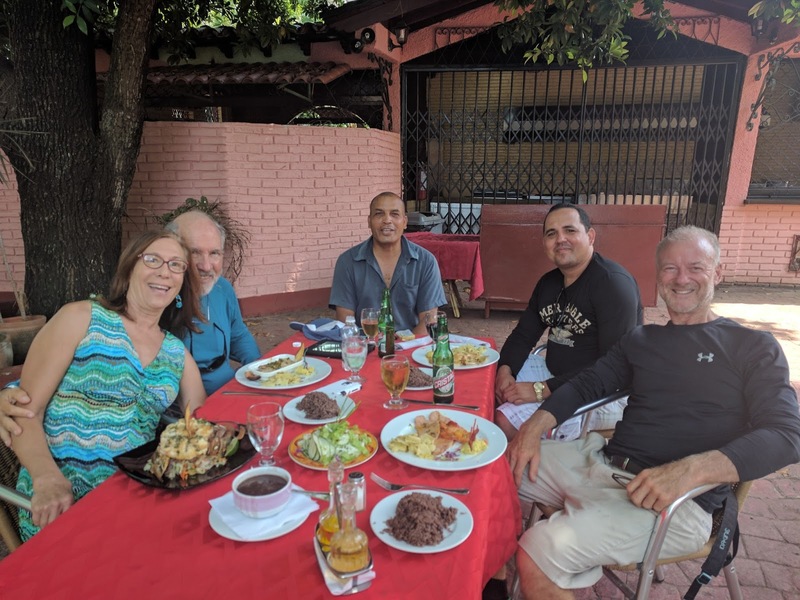 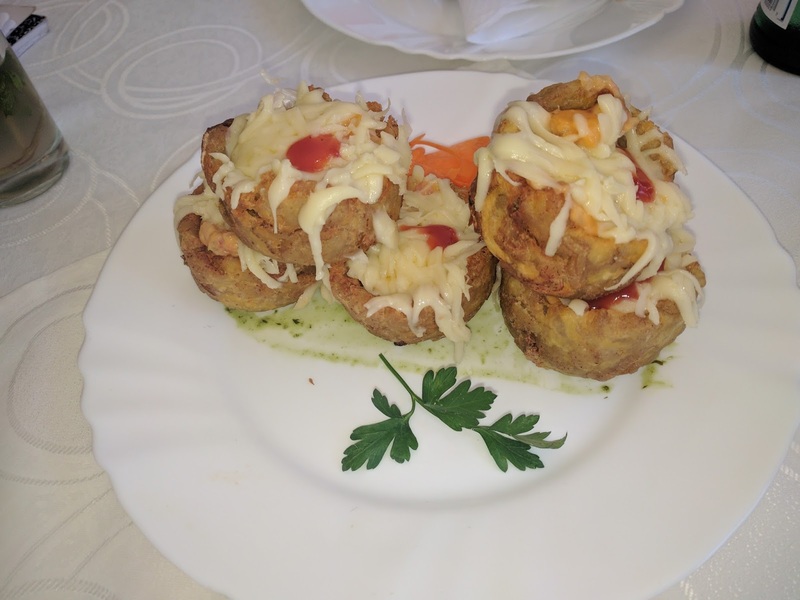 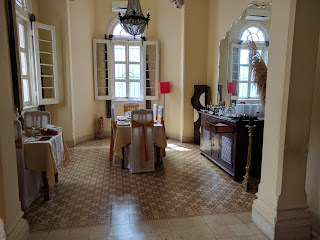 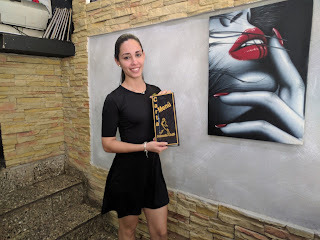 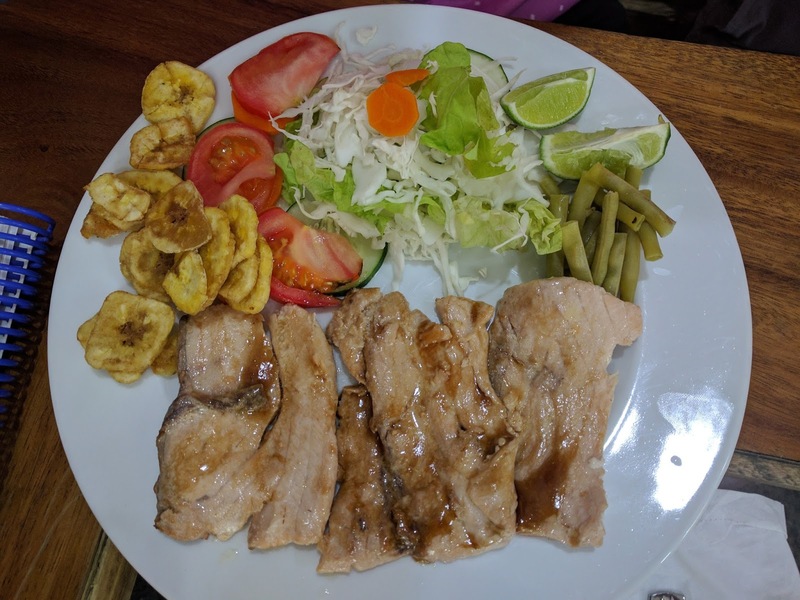 Our method of investigation involved exploring Havana each day for two weeks, visiting Paladars that primarily had Cuban or Caribbean fare and selecting ones that looked like they were a cut above the rest. 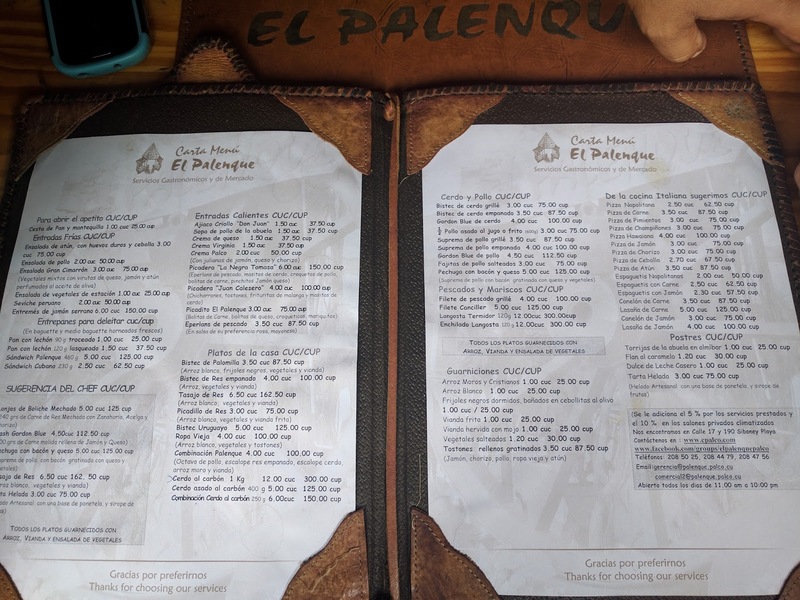 There were too many Paladars to be able to confidently create a 10 best list, however we selected 10 that were in our opinion worthy of a visit. Below are listed the 10 Paladars followed by a cafeteria and an ice cream parlor. 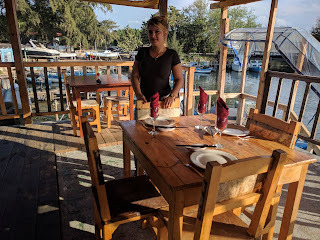 This excellent Paladar, within walking distance of Hemingway Marina did not have a menu instead serving only locally sourced seafood. 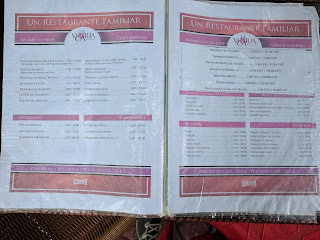 It is not easy to find and sometimes crowded but the service is excellent. 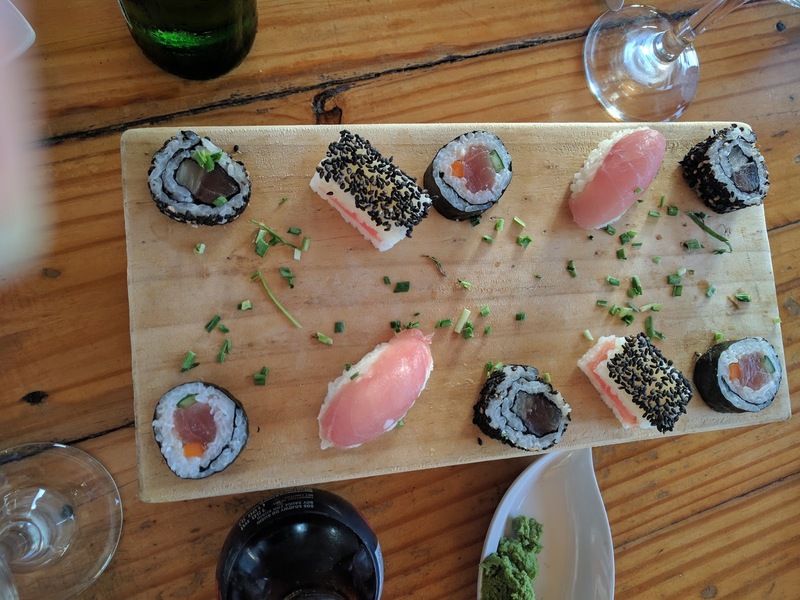 It was a fun shack overlooking a small fishing harbor that had sushi and ceviche to die for. 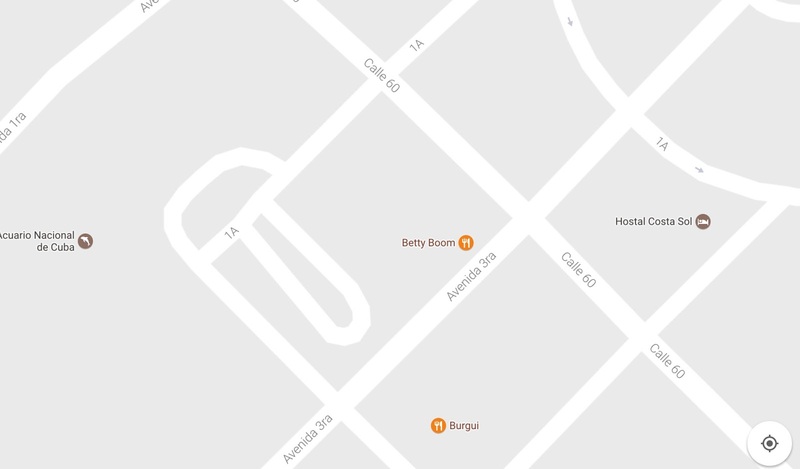 At Lat/Lon 23.088, -82.468 Three kilometers east of Marina Hemingway on 5th Avenue. We included this ex-cooking school because it was so good even though it is a government run restaurant and not really a paladar. 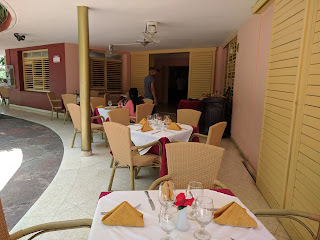 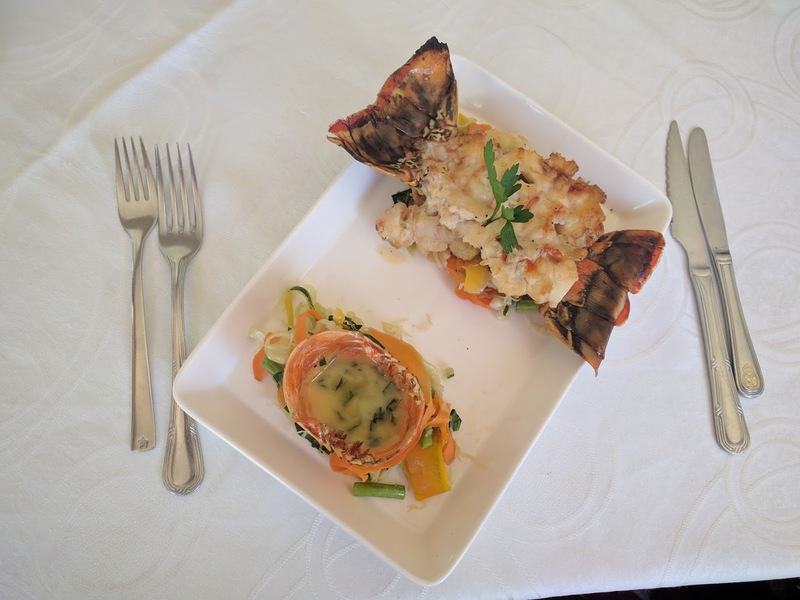 Excellent ambiance, the service is great, wide variety of menu choices and presentation top notch. As with most Caribbean food, it was quite salty but the prices were very reasonable. 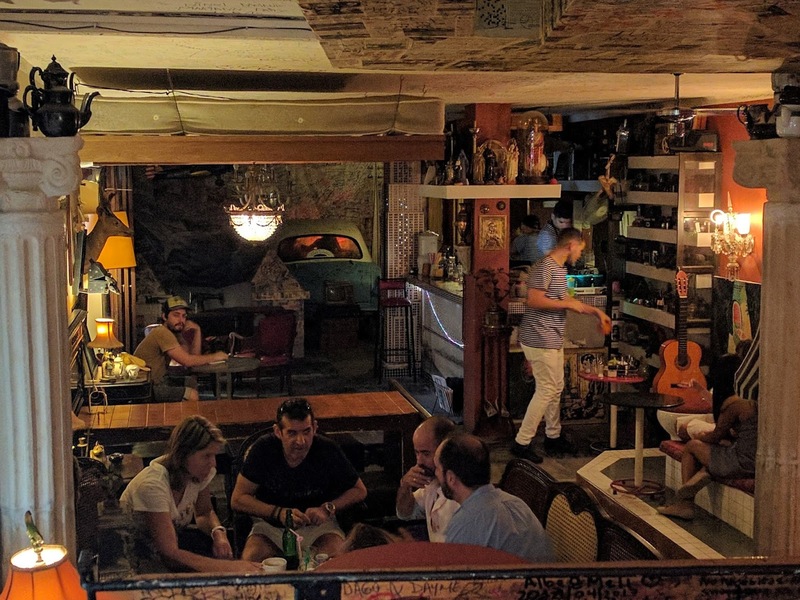 The atmosphere of this place is incredible. I did a small video so you can see what it is like inside the cafe. 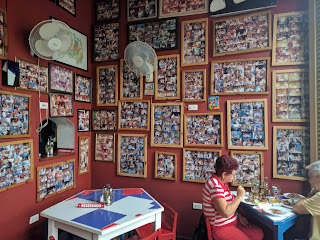 There were lots of old cameras, treadle sewing machines, a bathtub, a toilet and even an old car decorating the walls. 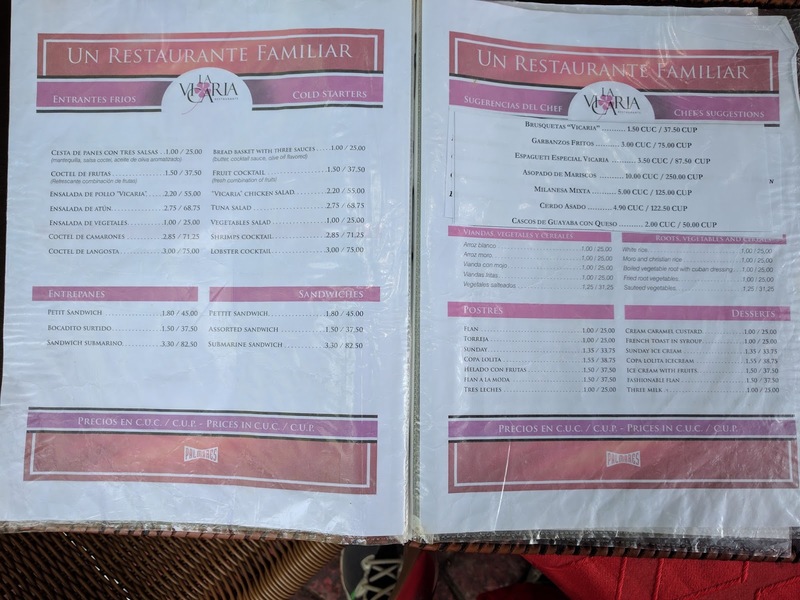 Open air, casual, lots of menu choices. Great live music, dancing, and definitely no tourists here. 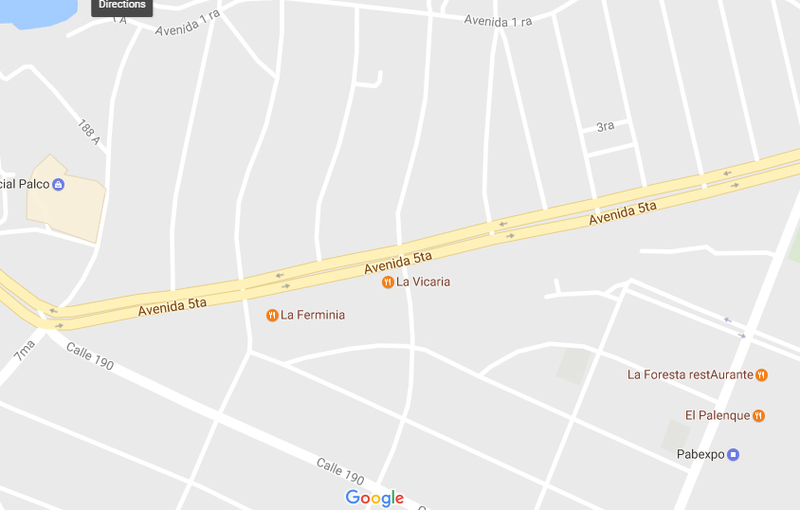 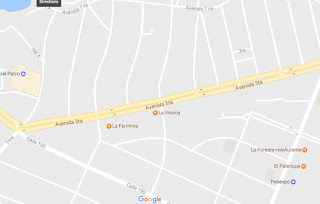 Calle 3ra. 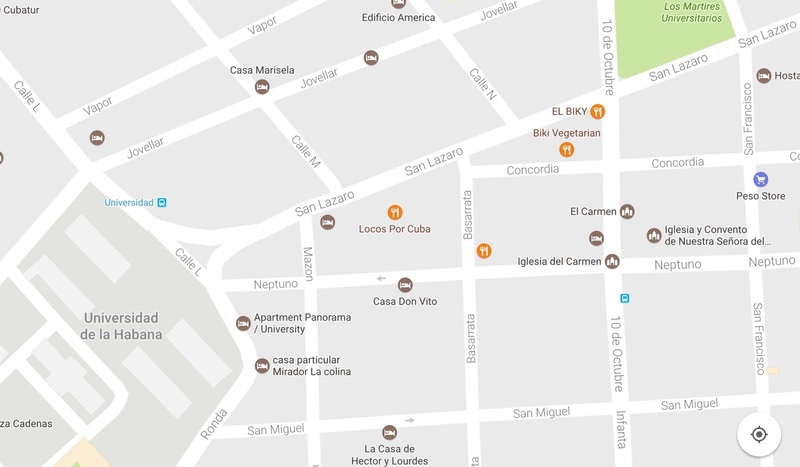 y A, Vedado. Artechef produces television programs about cooking and even though it is not really casual dining, it is worth a mention. 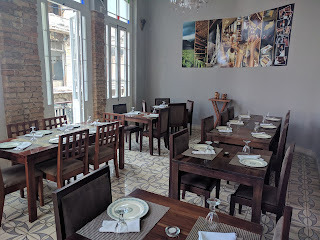 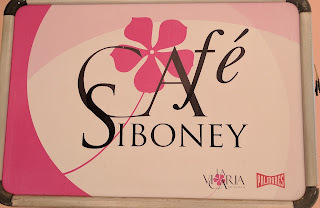 English speaking, ambiance upscale and the food had an outstanding taste. 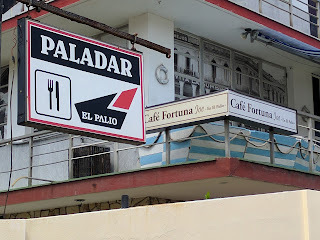 We had Mojitos, a traditional Cuban highball and they were very good. Very French with an pronounced Italian influence. 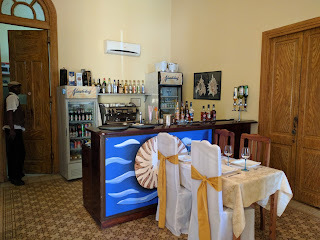 Decor was exquisite and prices reasonable. You have to climb up some steep stairs but it is worth every step. 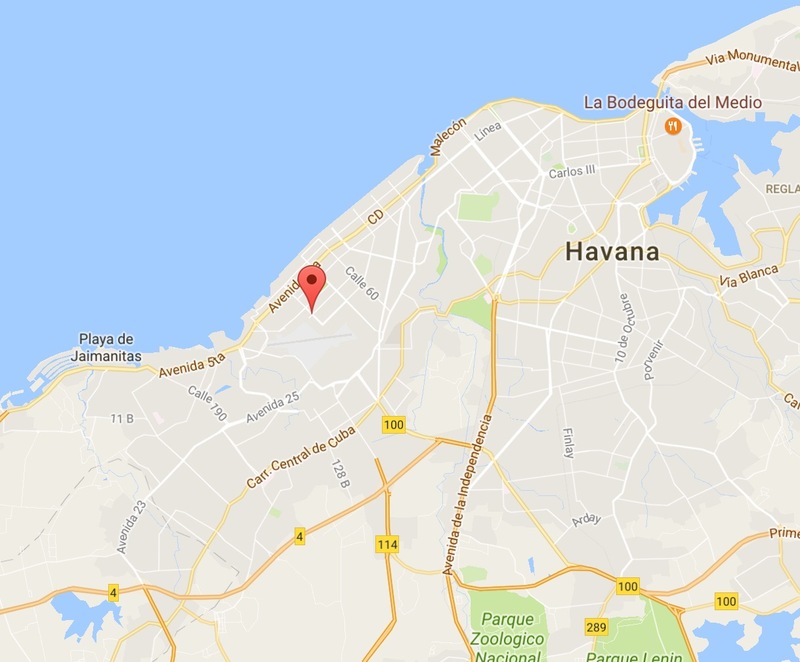 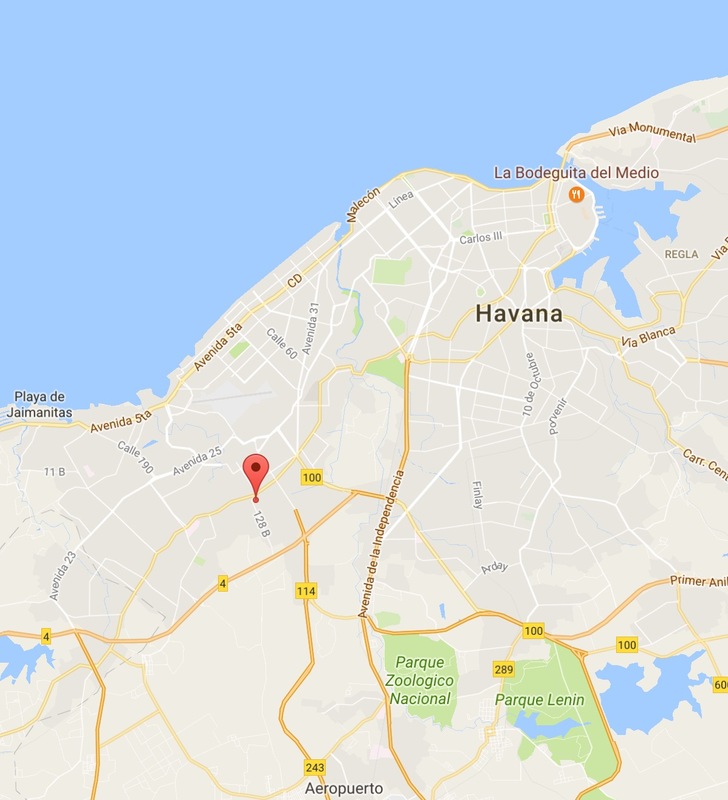 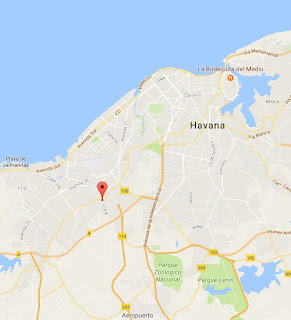 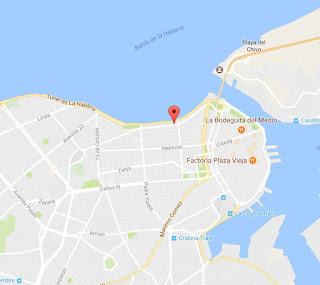 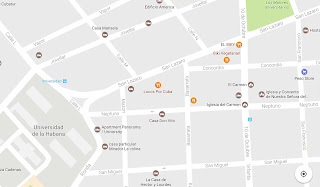 Finally I would like to give an example of two places that are very popular in Havana. 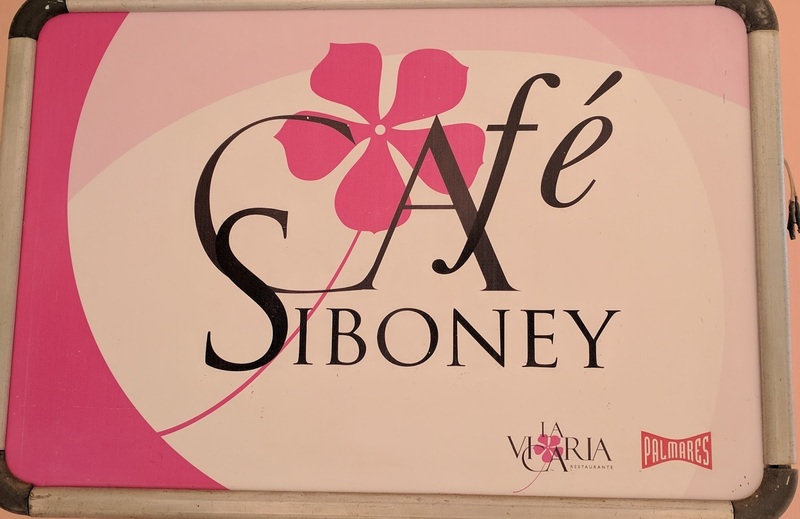 One, an ice cream place and secondly a cafeteria. 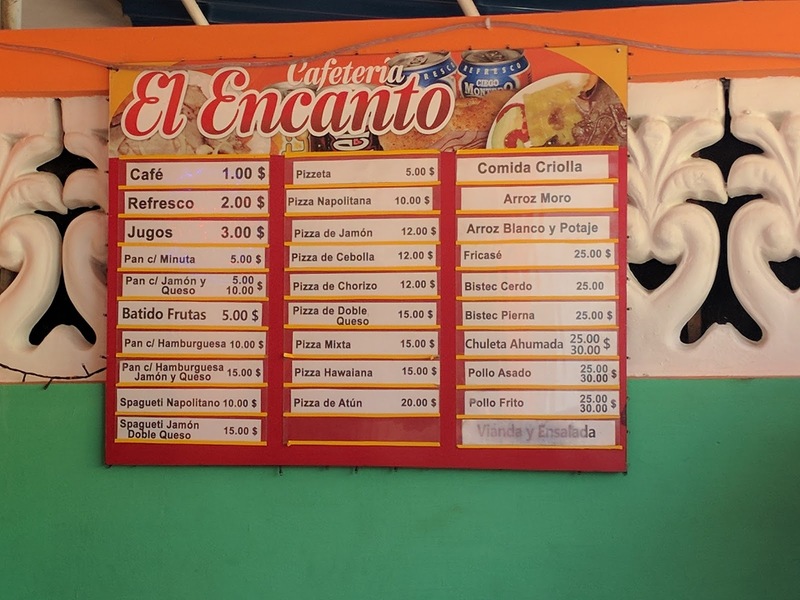 Just about every major street corner has a cafeteria, where you can buy a 6" pizza for less than a dollar. 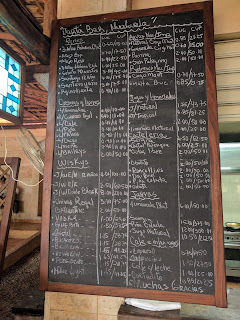 There was a ten minute wait to take my order at this cafeteria. 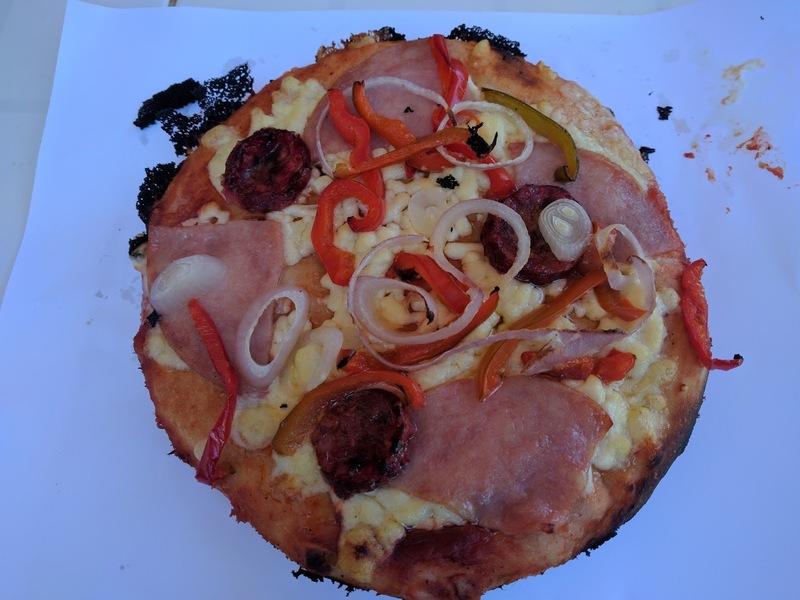 And here is that pizza you can get for about 50 cents. 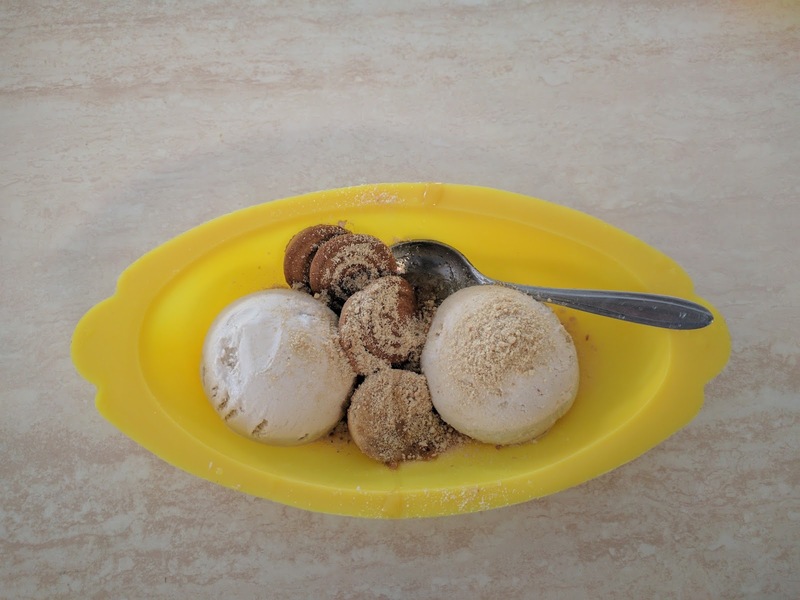 And last but not least, is the ice cream parlor. 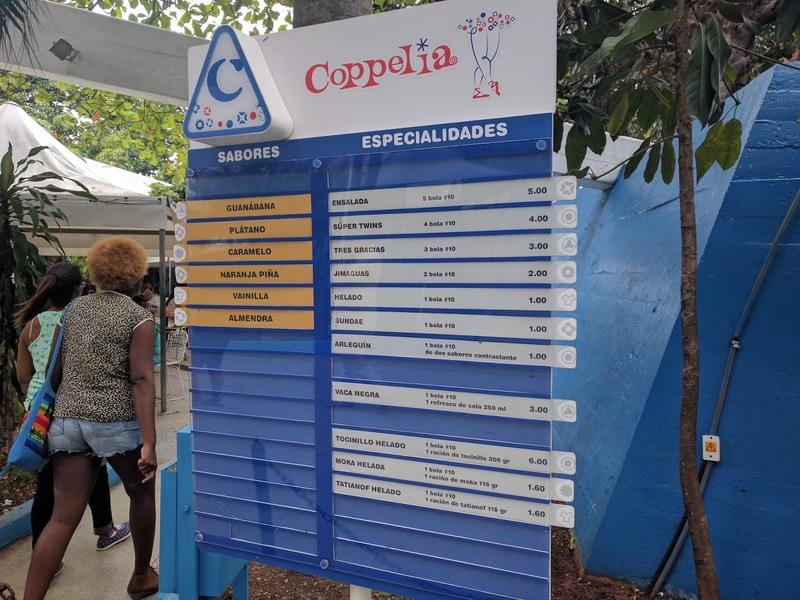 Coppelia is one of the more popular chains where 4 people can have 2 scoops with cookies for around 40 cents. 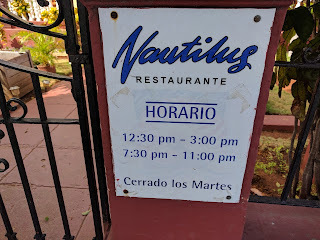 There was a fifteen minute wait to take our order. This place held at least 200 people.